March 12, 2018 – As we near the final days of winter, we’re feeling inspired to go into the new season with a freshly cleaned and decluttered home. Spring cleaning may feel like a daunting task after you’ve been cooped up for the winter, but a solid plan is all it takes to tackle all your organizational needs like a pro. Today, we’re going to help guide towards a refreshing and easy spring cleaning with a few tips that will make the process a breeze. When you’re planning to deep clean your home, there’s a lot to keep track of. What better way to cover all your bases than with a handy checklist? Try downloading apps like Wunderlist to keep each of your lists in one accessible place. Think of every space you want to declutter and every nook you want to scrub, and put together a primary list of all the materials you’ll need to start the process. Remember that detailed planning makes for a better execution of your goals. Since you don’t want to tackle everything in one day, it helps to list all the tools you’ll need, followed by a detailed list of chores. Feel free to be as specific as you need; the more specific, the easier it will be. Once you’ve got your lists together, you’ll be ready to get your home organized in no time. Before you can get to scrubbing, sweeping and polishing, you have to declutter and organize. With decluttering for the season comes the pain of parting ways with some things you might not need. 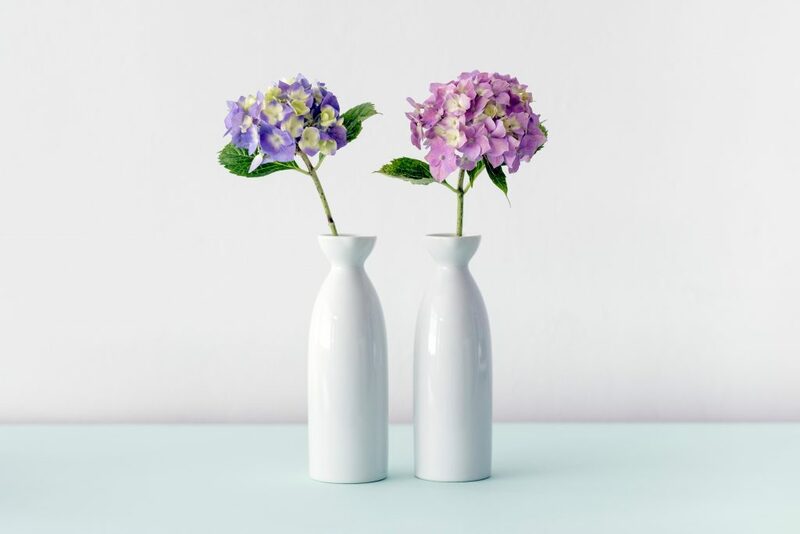 In her best-selling book The Life Changing Magic of Tidying Up, Marie Kondo advised, “We should be choosing what we want to keep, not what we want to get rid of.” In order to feel the true essence of your spring cleaning efforts, ruminate on the things that speak to you in your home that are worth keeping. Do this by creating three different bins: keep, toss, and donate. Once you’ve separated everything into your three bins and cleared space, it’s time to get cleaning! Once you’re ready to get started, gather all your supplies and organize them in a portable container of your choosing. This will help you have everything you need in one place and at your disposal. For that extra touch of convenience, make sure your container has a handle for easy portability, like this one. Once you’ve given your home a deep clean, you’re ready to prep for the new season. Spring alludes to feelings of warmth, renewed life and fresh scents. Replicate this in your home by adding plants and flowers that add pops of color. Here at The Modern, our spaces cater to inspired living through open floor plans that allow you to customize your home to your style. Maybe add new art to your bedroom or a task board to encourage your organizational streak and maintain a neat home. Now that your home is clean and ready for the new season, you’re ready to just do you. If you’re interested in learning more about our amenities and floorplans, schedule a tour by calling 888-306-3899 or reaching out to us online.